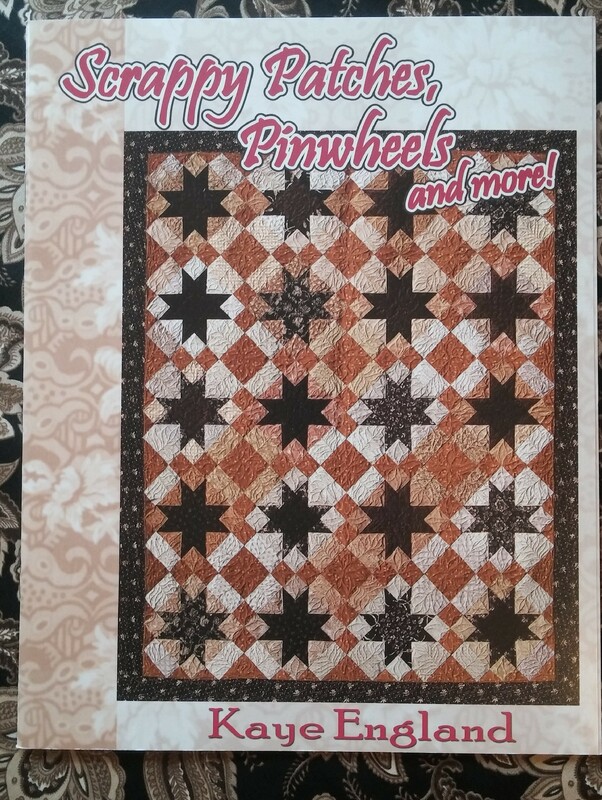 Scrappy Patches, Pinwheels and more! BOOKS > Scrappy Patches, Pinwheels and more! Join Kaye as she continues her exploration of scrappy quilts. She presents seven new patterns featuring classic blocks created in a scrappy manner. Using numerous fabrics she gives these quilts the charm of quilts made by our foremothers, but Kaye gives you the insight on how to use her Smart Piecing techniques to speed the construction of these fabulous quilts. You'll have these beauties done and ready to use before you know it.